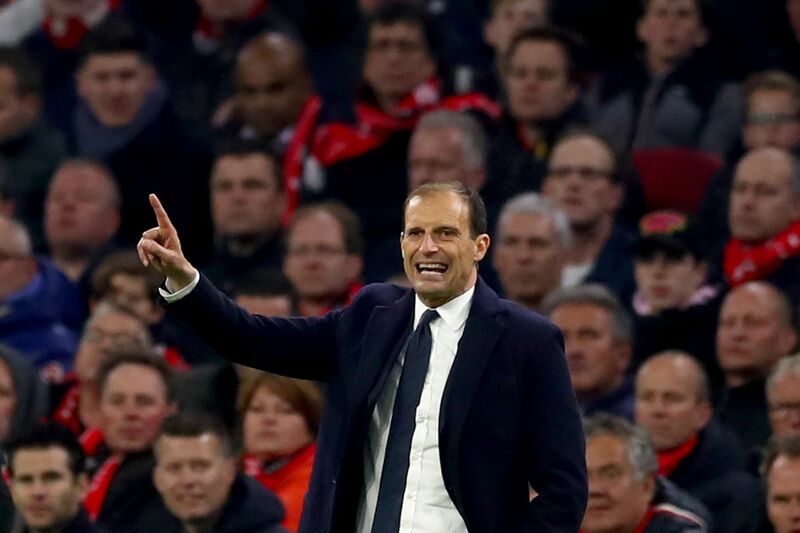 But shortly thereafter Juve managed to stroke home the opening goal, and the game changed. 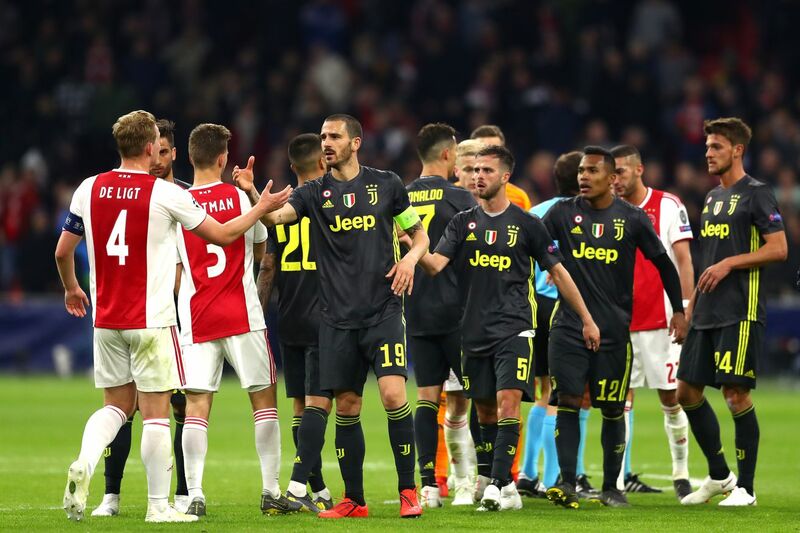 Juve started to settle, and though there was an alarming moment here or there ? 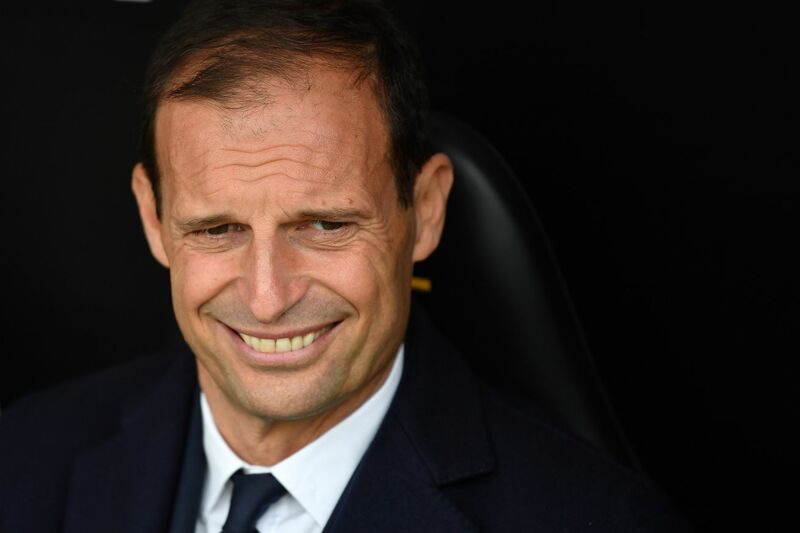 we?ll get to that ? 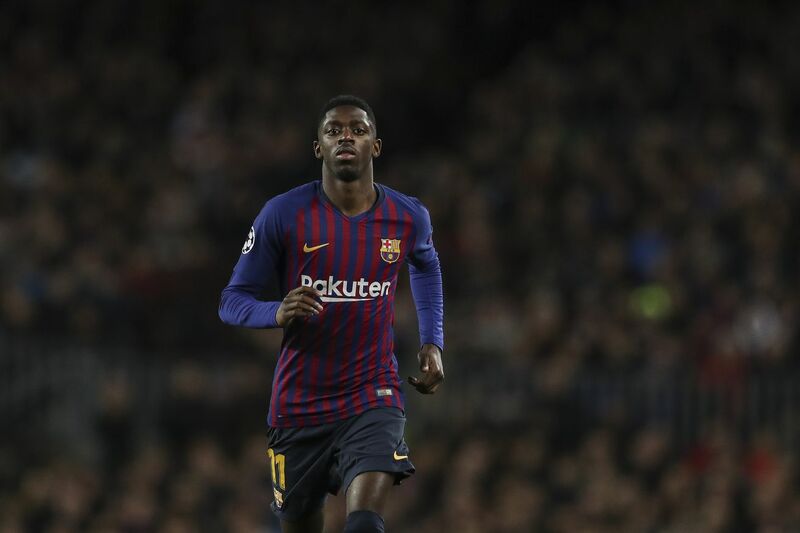 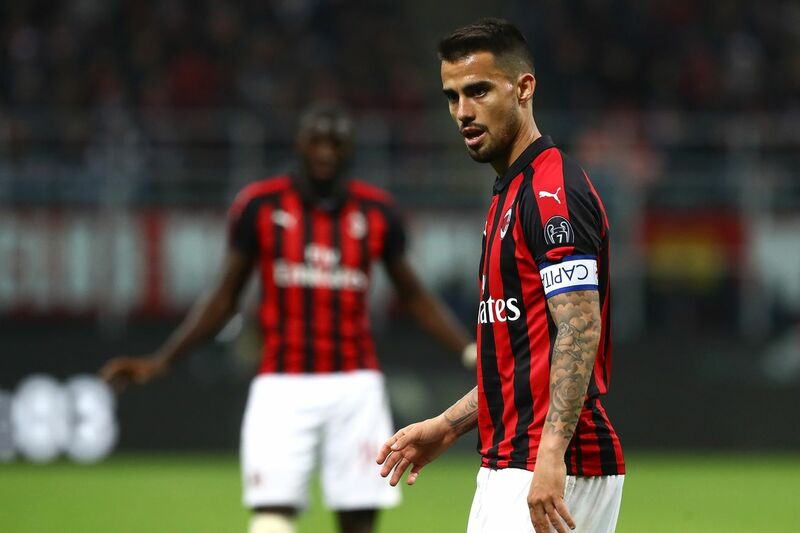 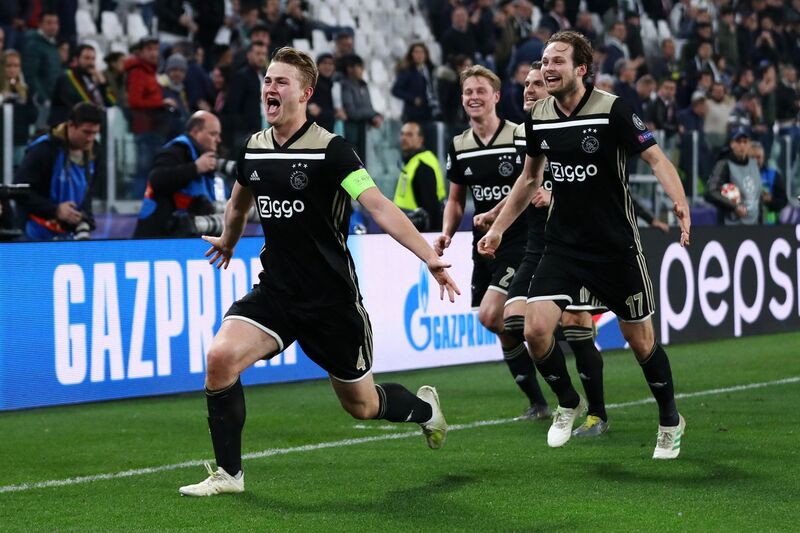 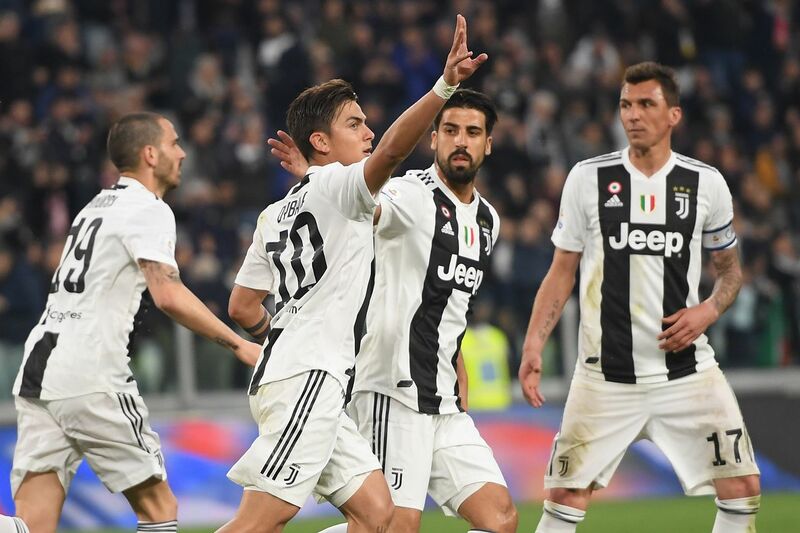 they eventually turned in a solid performance, and took home a 3-0 win that extended their lead over second-place Napoli, who drew on Saturday, to 11 points. 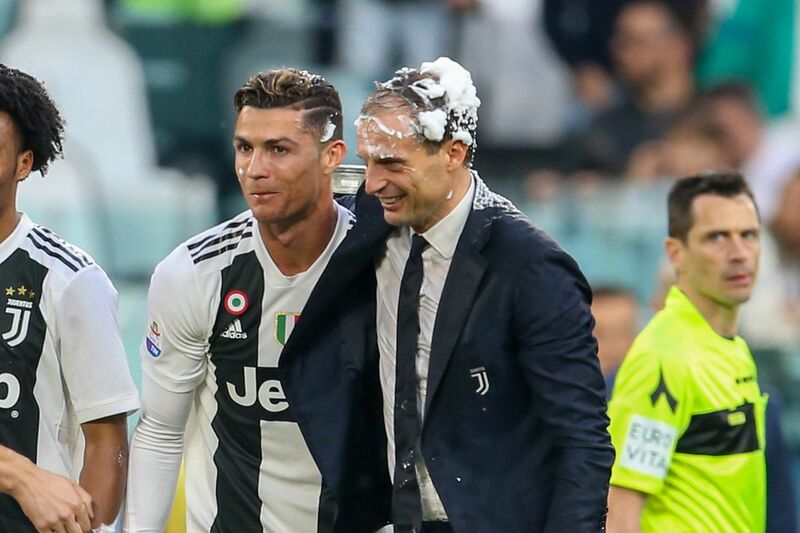 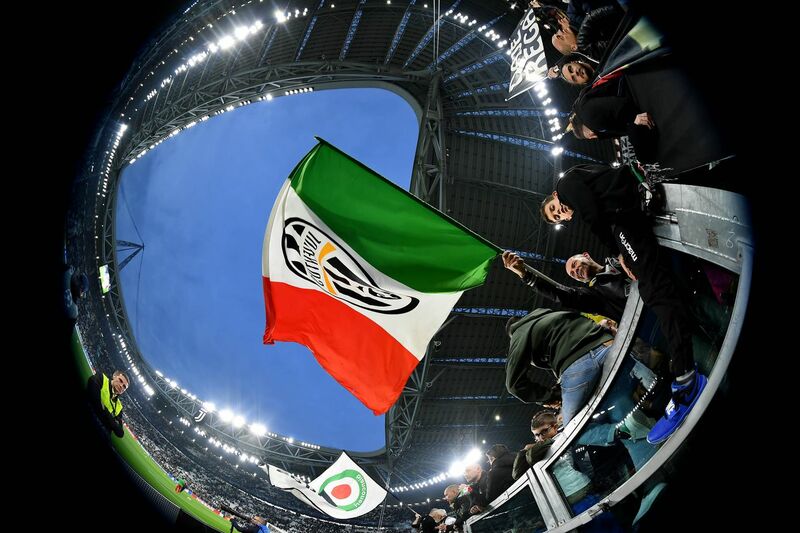 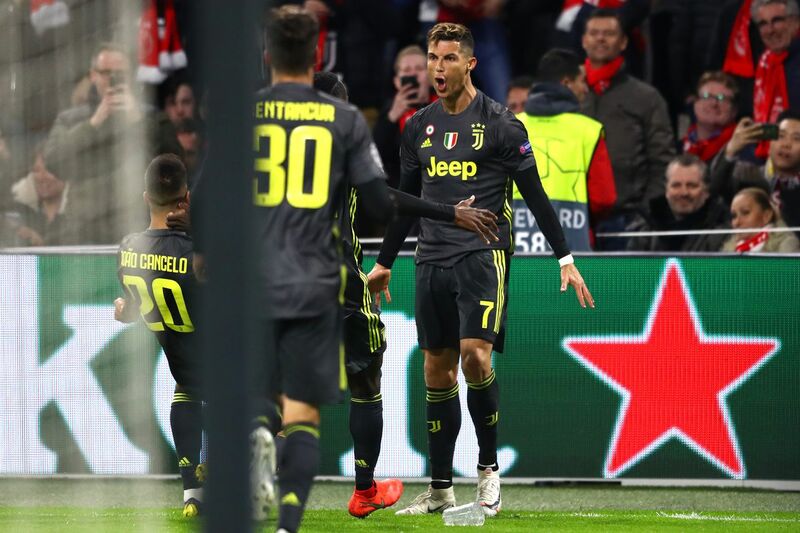 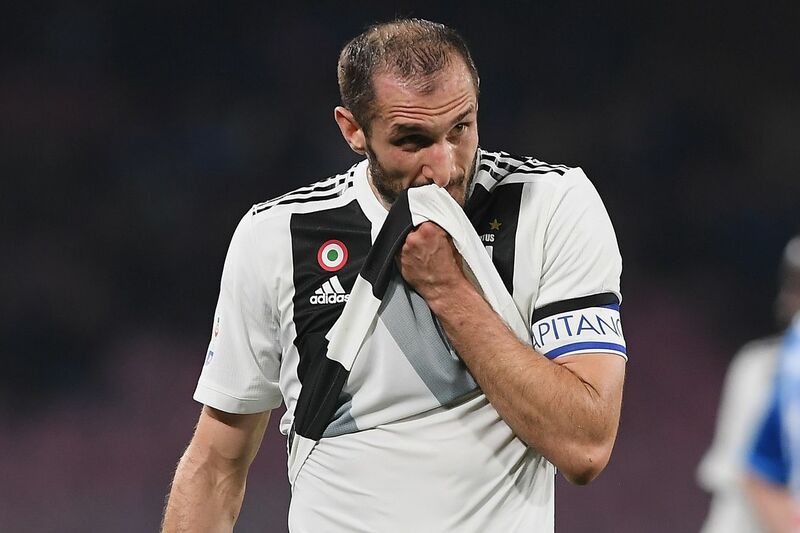 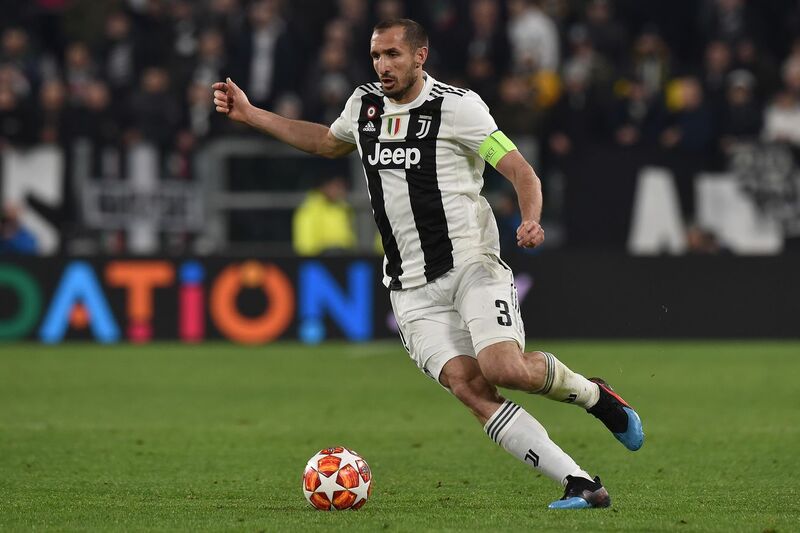 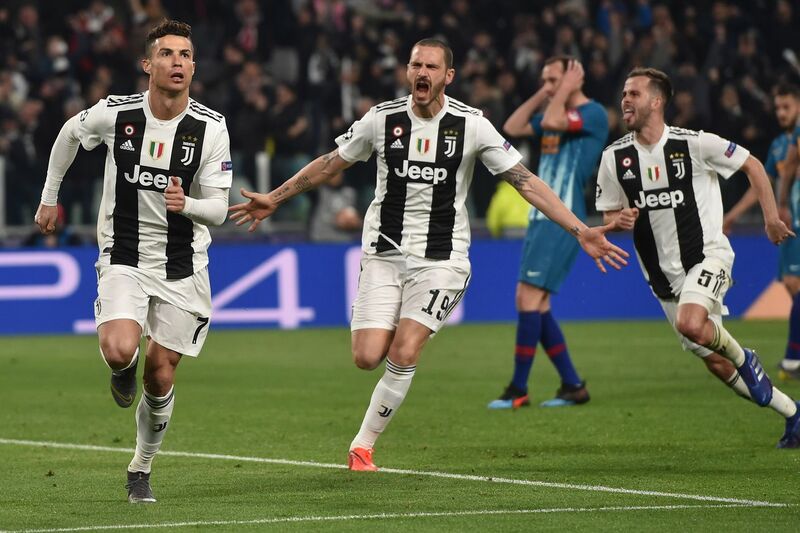 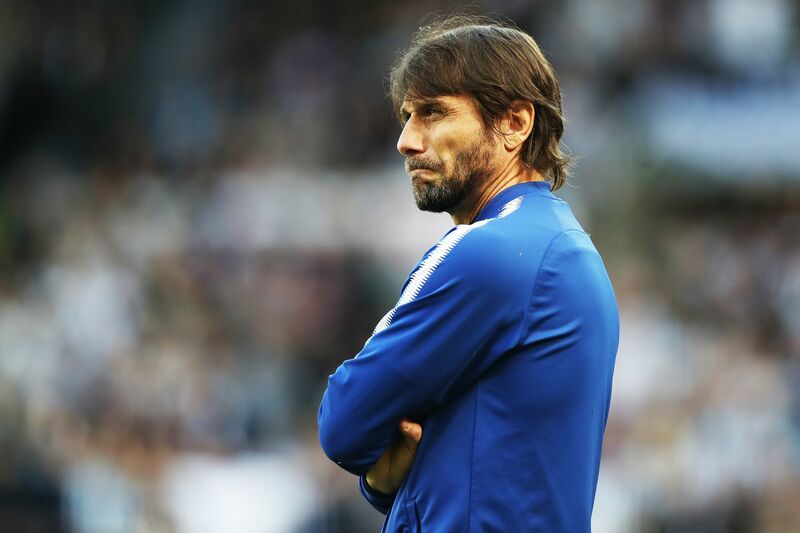 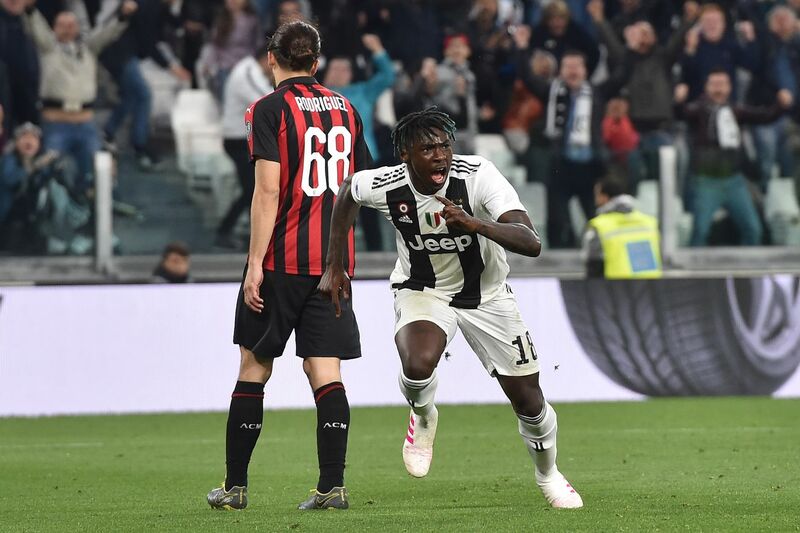 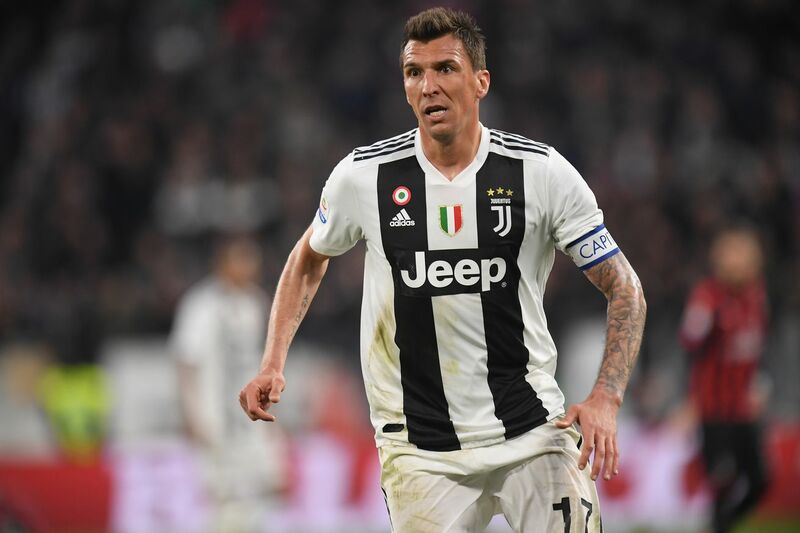 In addition, the performance will likely do something to assuage the fears of Juventini who had seen their team play some of the worst football of their seven-year title run over the last couple of weeks. 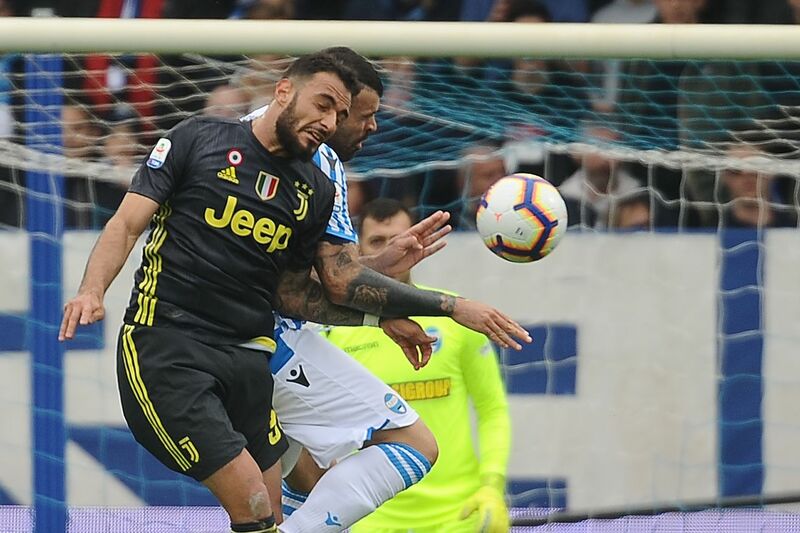 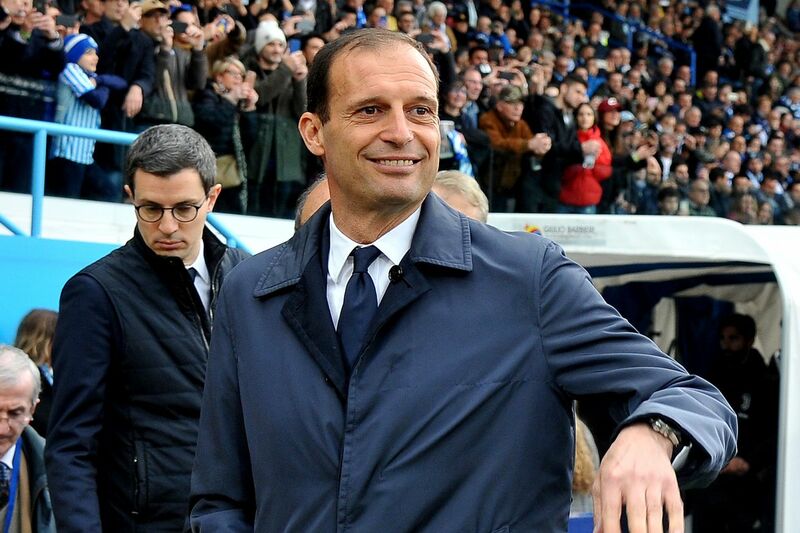 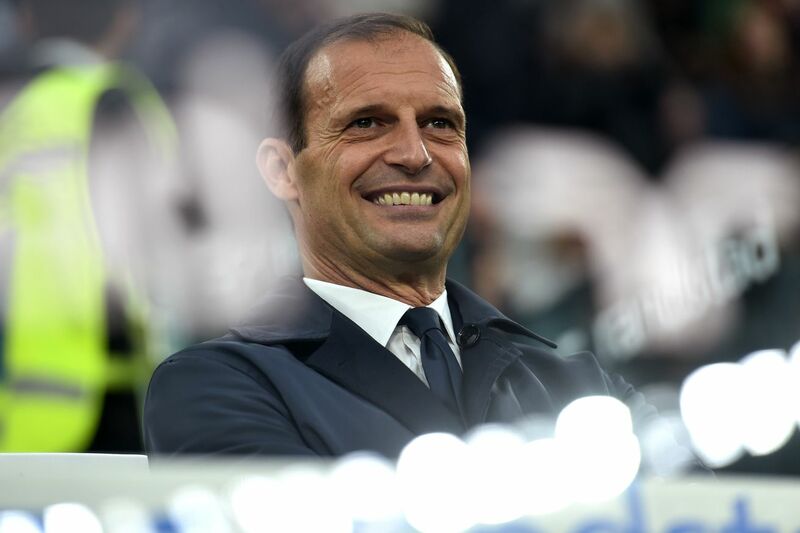 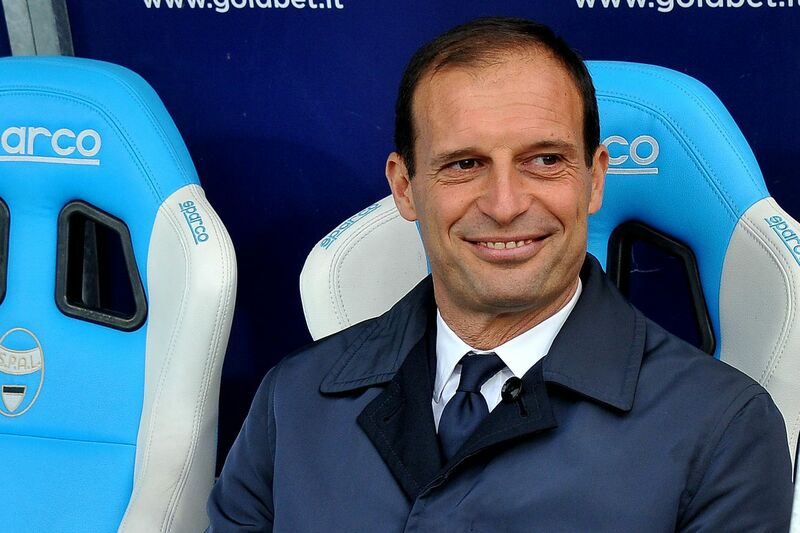 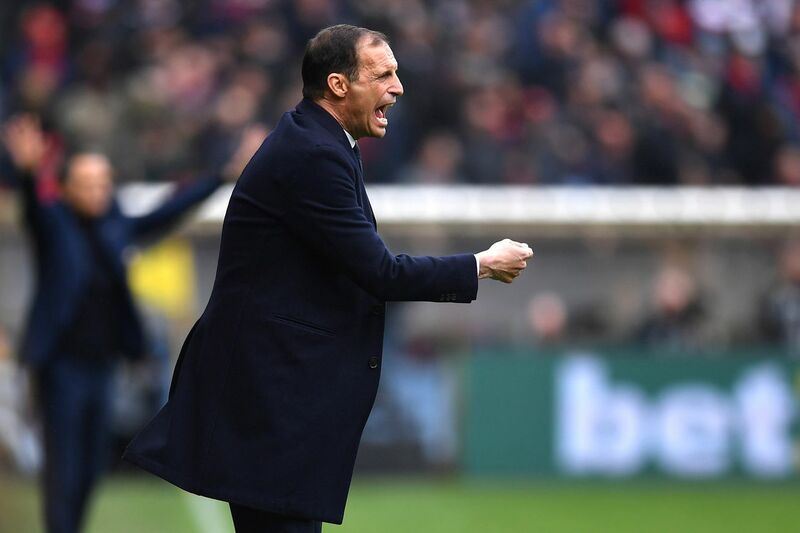 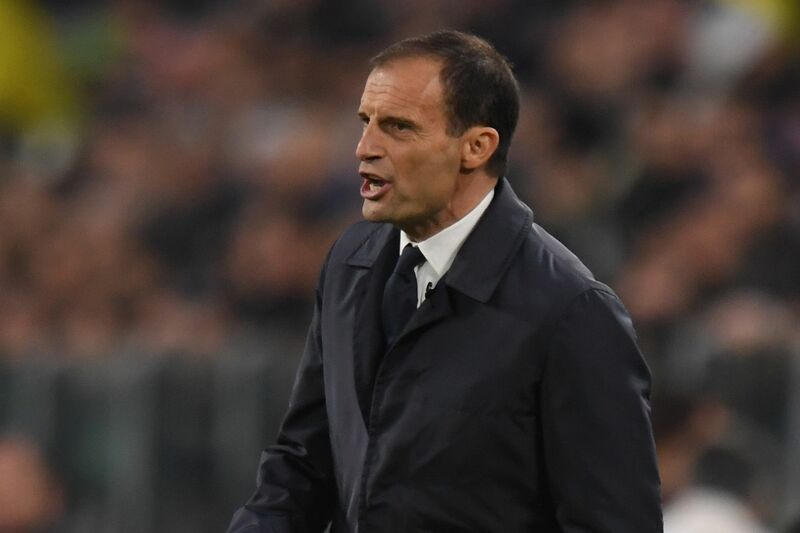 Massimiliano Allegri was still scraping the bottom of the depth chart in defense, although Andrea Barzagli was deemed fit enough to sit with the subs for the first time in three months. 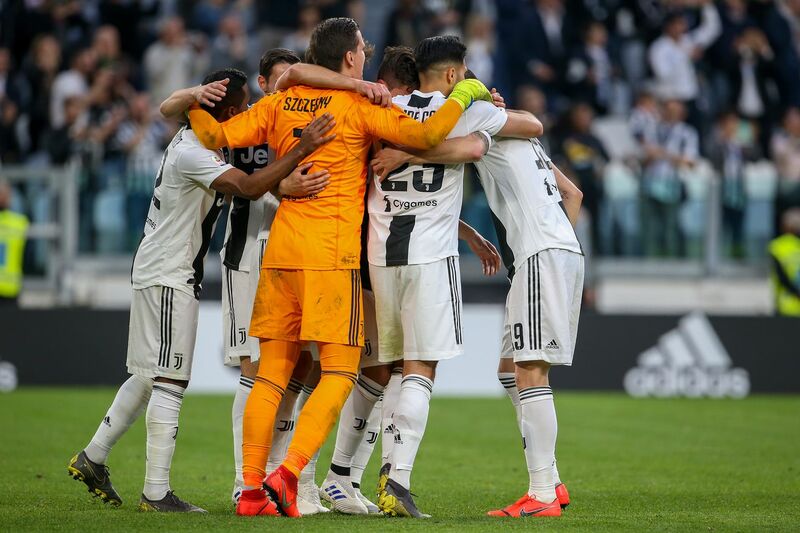 Wojciech Szczesny reclaimed his starting shirt after resting last weekend, and sat behind a 4-3-3 formation. 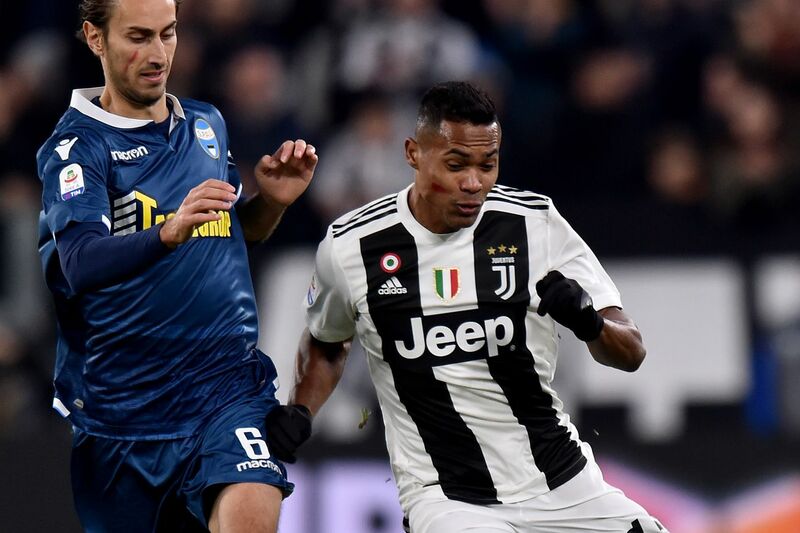 Mattia De Sciglio, Daniele Rugani, Martin Caceres, and Alex Sandro were arrayed in front of him in defense. 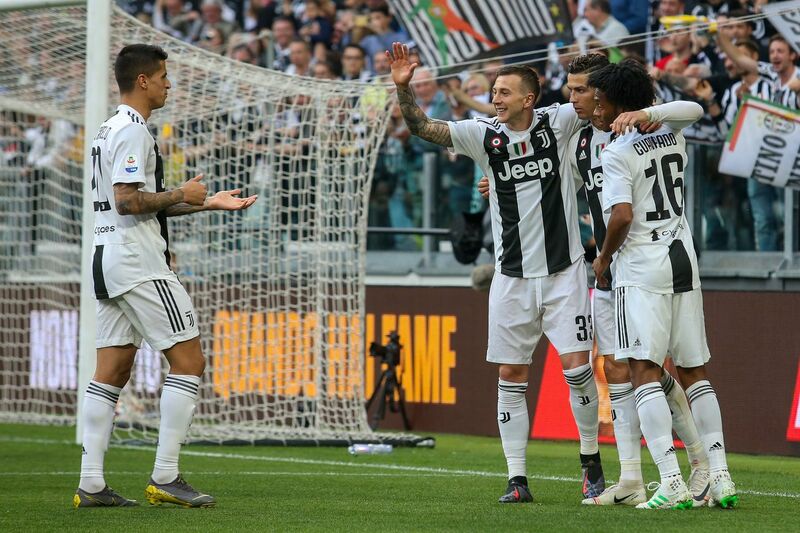 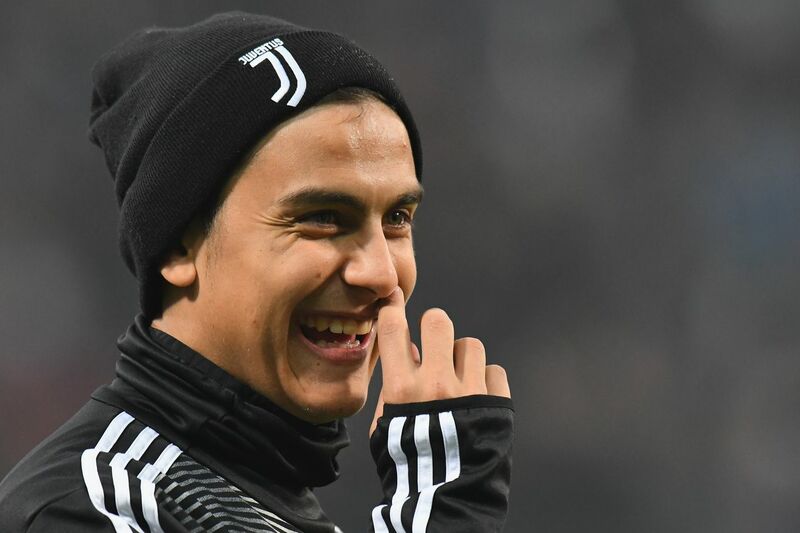 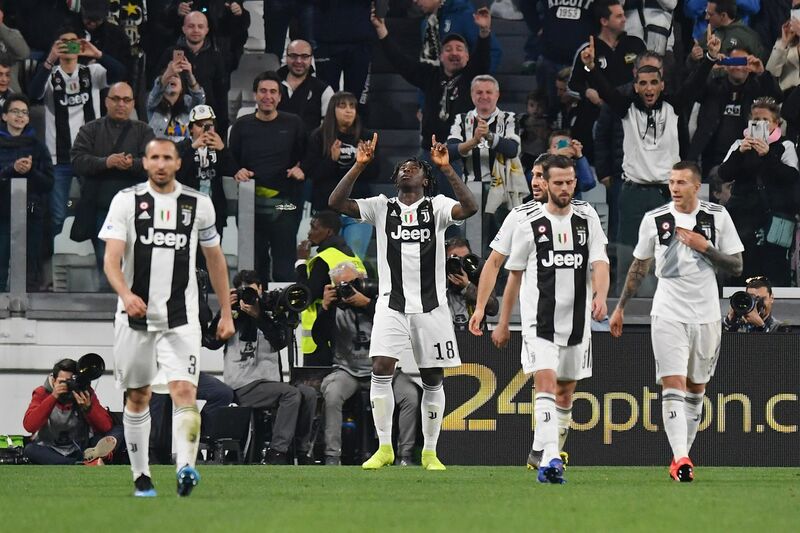 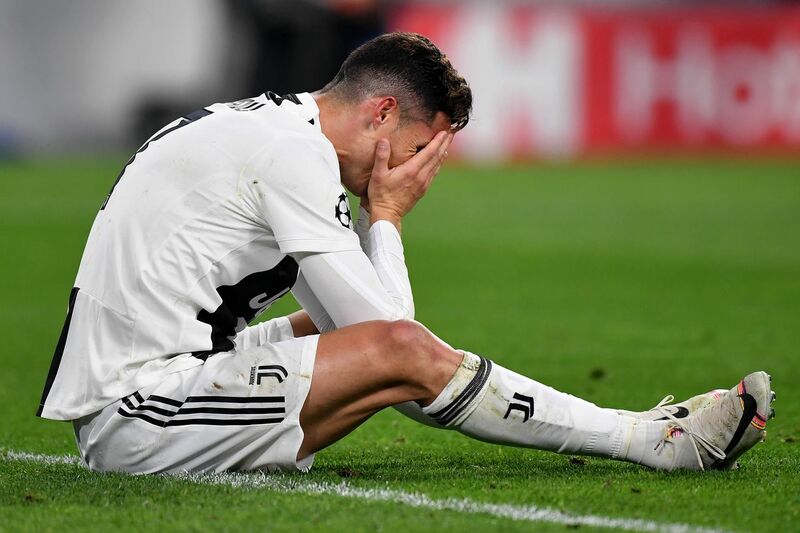 Sami Khedira, Miralem Pjanic, and Blaise Matuidi formed the midfield, while Federico Bernardeschi, Mario Mandzukic, and Cristiano Ronaldo made up the attack, with Paulo Dybala again sitting on the bench from the off. 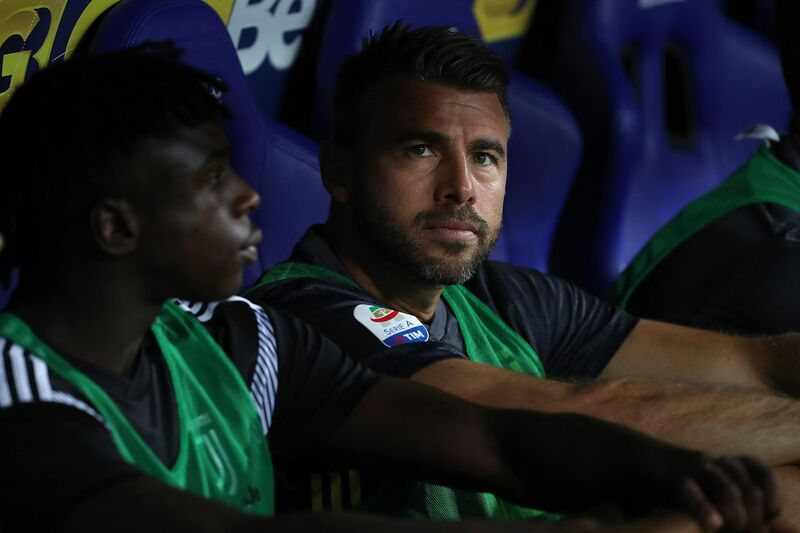 Up-and-coming Sassuolo boss Roberto De Zerbi countered with a 4-3-3 formation of his own that was chock full of Juventus connections. 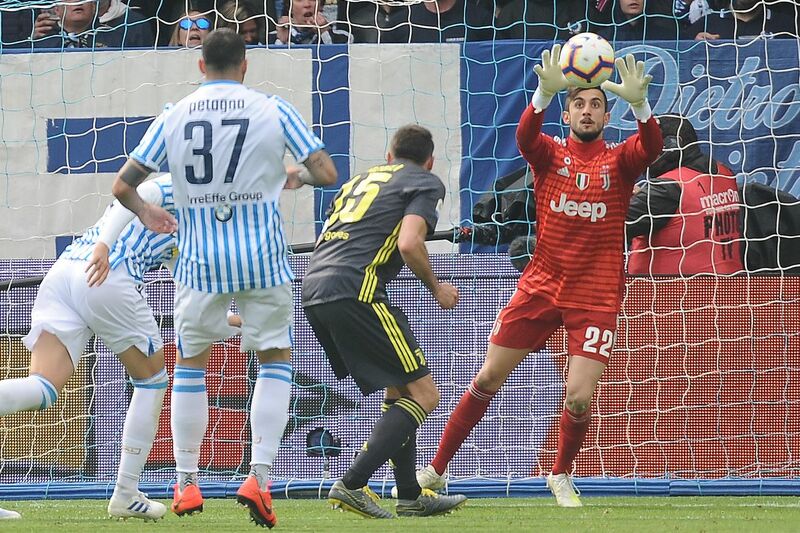 Andrea Consigli started in goal. 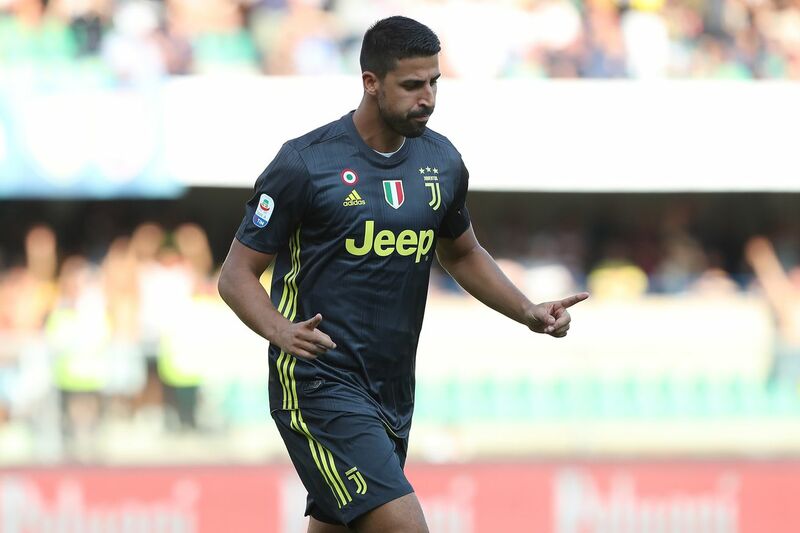 Former Juve farmhand Pol Lirola manned the right fullback spot, while center back Giangiacomo Magnani was partnered in the middle with Federico Peluso, who won two scudetti in black and white during the Antonio Conte years. 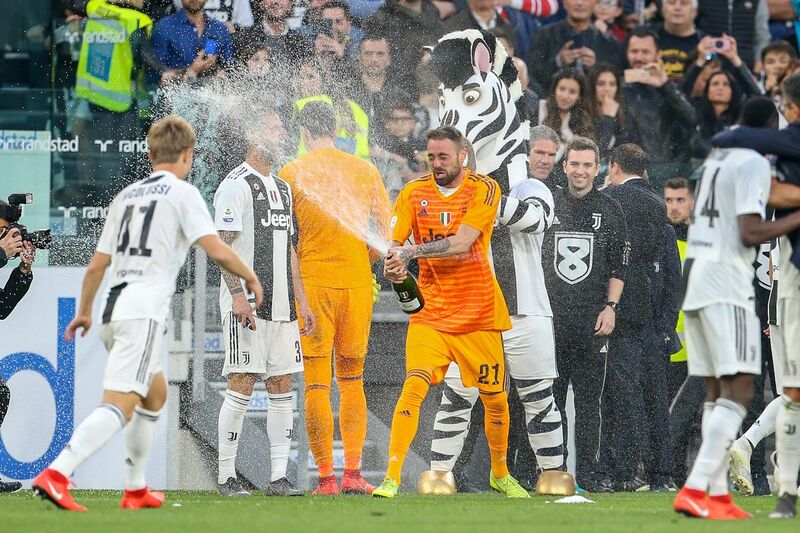 On the left was Rogerio, the 21-year-old Brazilian on loan from Juve?s youth system. 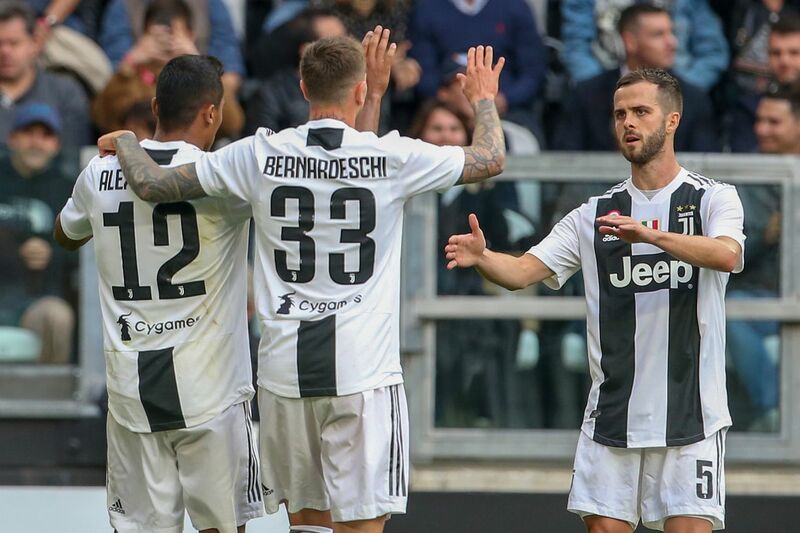 The midfield was made up of Medhi Bourabia, Manuel Locatelli, and Stefano Sensi, whose move to Sassuolo in 2016 was subsidized by the Bianconeri. 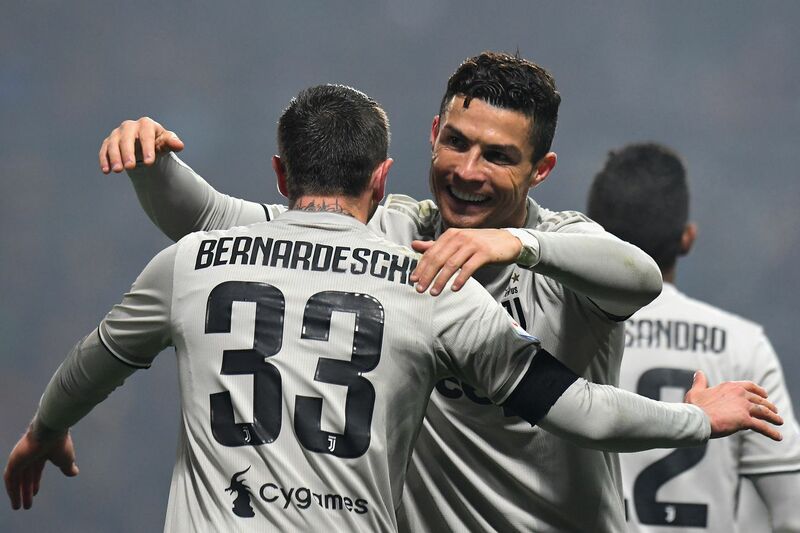 Domenico Berardi, whose saga with Juve we all know, started on the right wing, bookending Khouma Babacar along with Filip Djuricic. 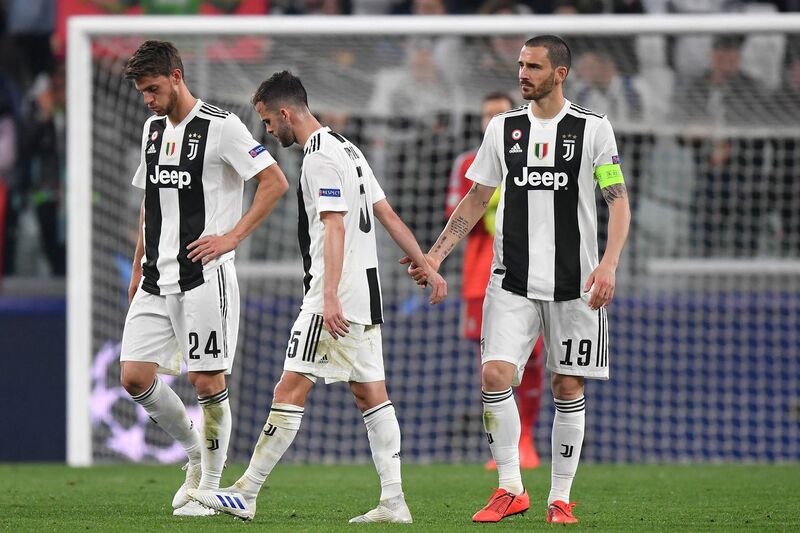 Juve were very nearly in the hole twice in the first five minutes of the game. 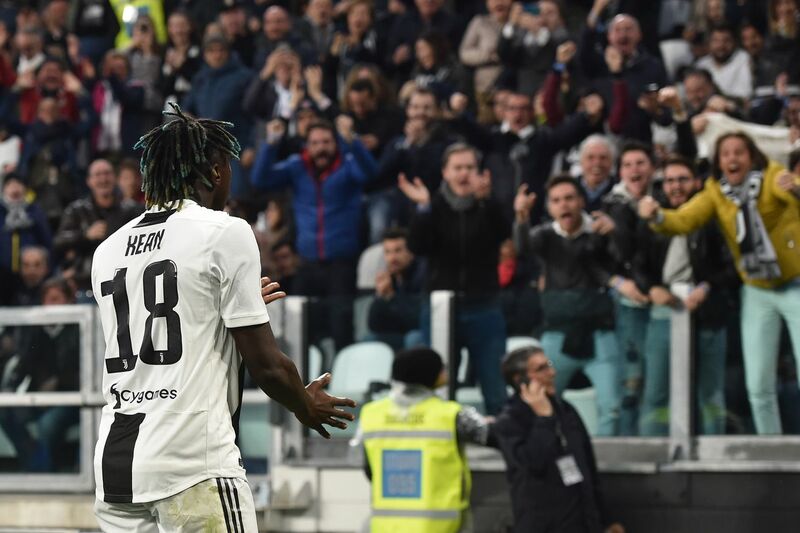 The first opportunity came on a textbook counter following a Juve set piece, but Sensi put the final effort just over the bar. 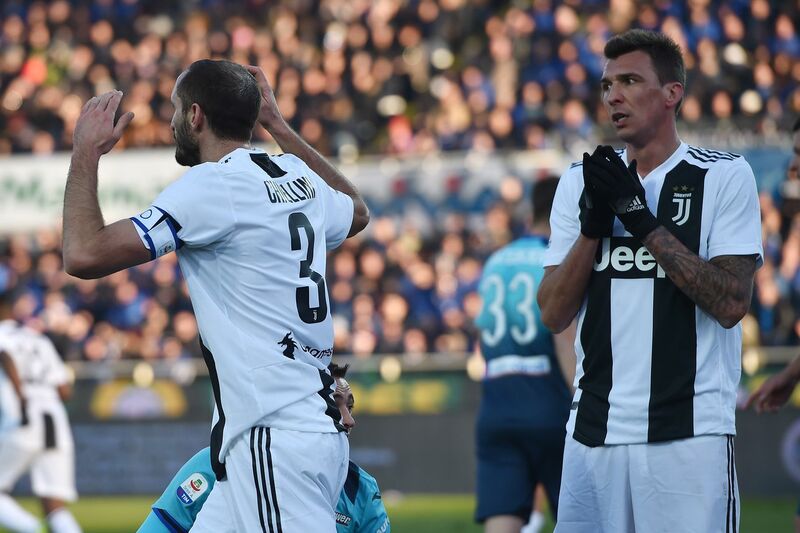 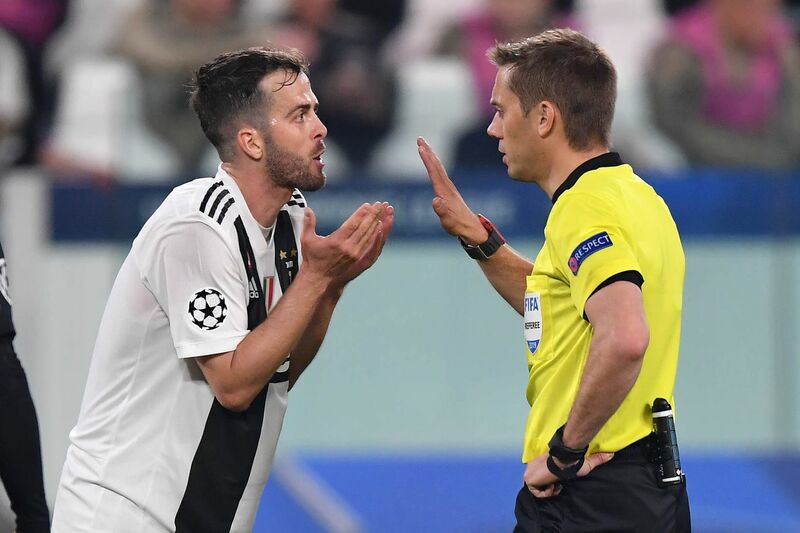 The next was the product of a compound mistake, with Pjanic making an ill-advised cross-field pass that put Rugani in a bad position. 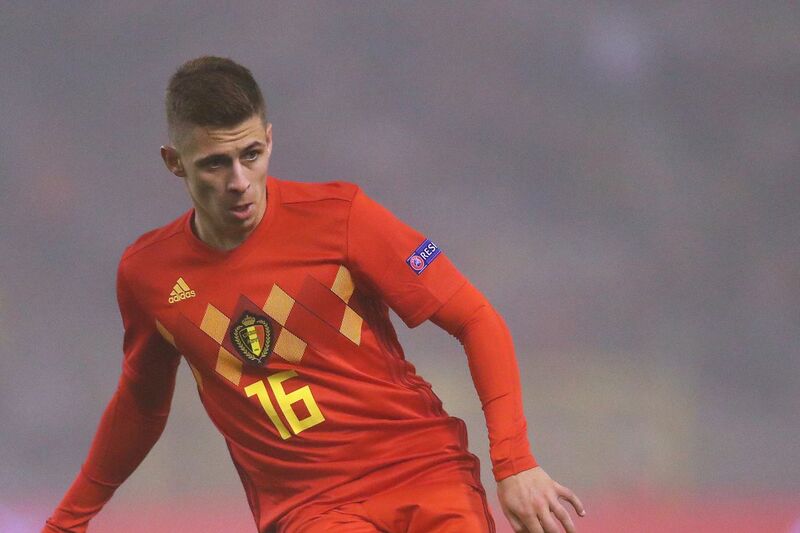 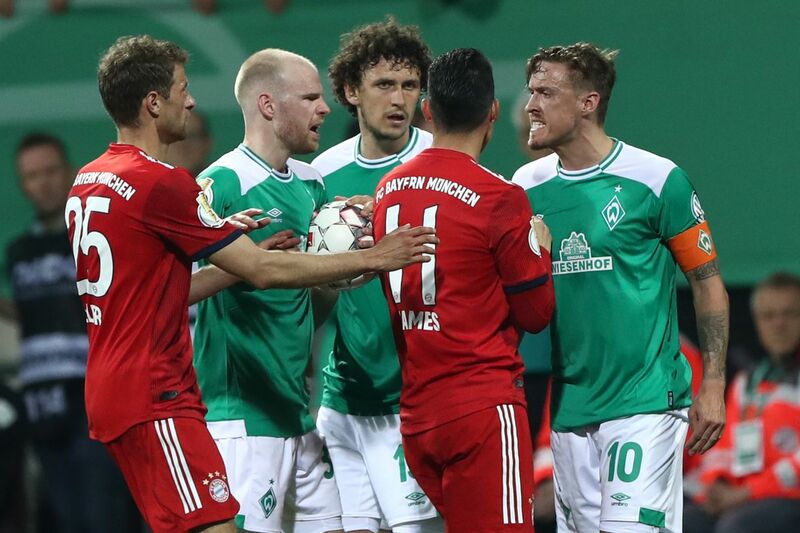 The young defender made the wrong choice on how to deal with it and waited for the ball rather than attacking it, allowing Djuricic to catch him in possession and race into the box.